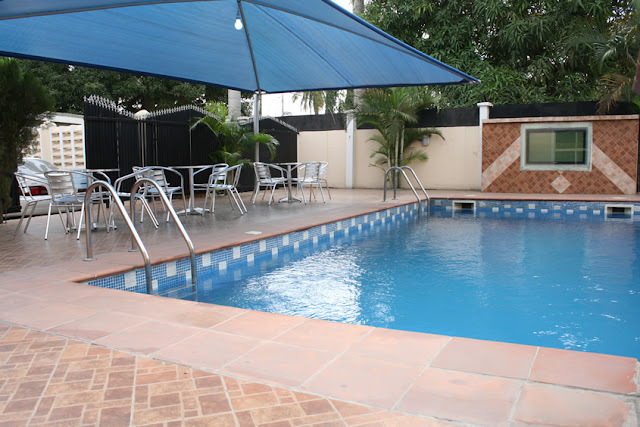 Two teenagers have reportedly died in a swimming pool at a hotel in Okhoro, in the Egor Local Government Area of Edo State. The victims were identified as Ikponmwosa Isibor, 17, and 16-year-old Emmanuel Abuzu. According to Punch, the deceased, who were friends, had paid to use the swimming pool before they reportedly drowned at about 4pm on Saturday. It was gathered that the hotel, Okhoro Play House, said to be popular in the area, had been under lock and key since the incident occurred. A source said some workers of the hotel had also been taken to the Okhoro Police Station for interrogation. A worker at the hotel, who did not give his name, said the matter was being investigated by the police. It was, however, learnt that the case had been transferred to the homicide department of the state police command.